The EBAN Institute is an independent international research and education initiative fostering the development of business angels. Headquartered in Bruxelles, it bridges the gap between scientific research and practical experience. In Europe in particular the potential of risk capital has not been exhausted by far. 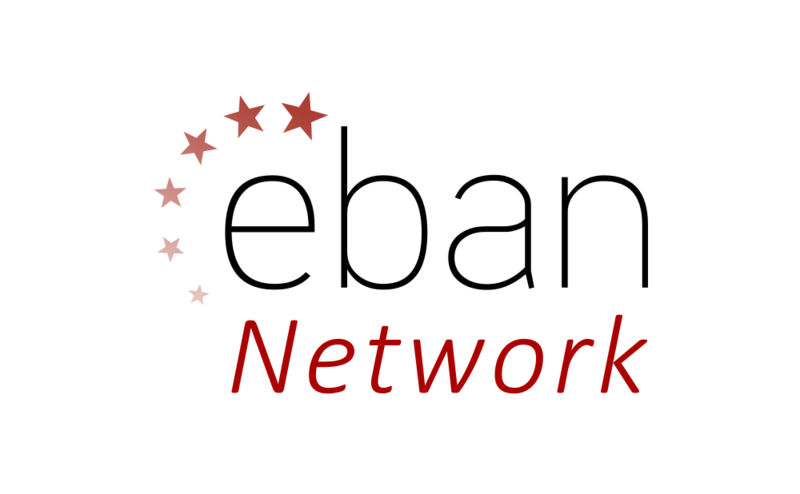 The EBAN Institute facilitates an ongoing exchange of experiences not only within, but also across regional angel networks. Everything you need to start a Business Angel Group! As an entrepreneur, you wish to get the best coaching on how to present your idea to potential investors? You want to develop your business network? You are eager to learn tricks and tips for your business and your professional career? After a successful career as a manager, you now wish to become an investor? You are decided to invest in new and great business ideas but you don’t know where to start? You aim to share your experience with other new entrepreneurs? Are you a business angels and do you wish to share your experience with aspiring entrepreneurs? Do you wish to meet other successful business angels from all over Europe? Are you developing a Business Angel Network and wishing to learn new strategies from the best BA Networks? Do you wish to meet other successful BAN Managers from all over Europe?